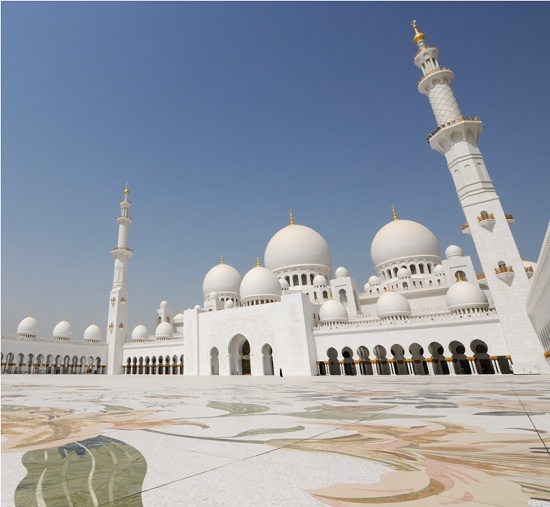 Ali McClymont tells us about some of the best things to do in Abu Dhabi from camel rides to water parks to seeing the cultural attractions, historic sites and luxury hotels. Abu Dhabi. The thriving capital city of the UAE encompasses the extravagant, high-rise sophistication that is associated with this money-spinning part of the world. With the addition of a thriving outdoor pursuits industry and an emphasis on the preservation of the city’s heritage, Abu Dhabi has fast become a significant rival of its popular neighbour Dubai. Here’s a list of some of the best things the city has to offer - they might just see you leaning even further towards a winter break in Abu Dhabi. 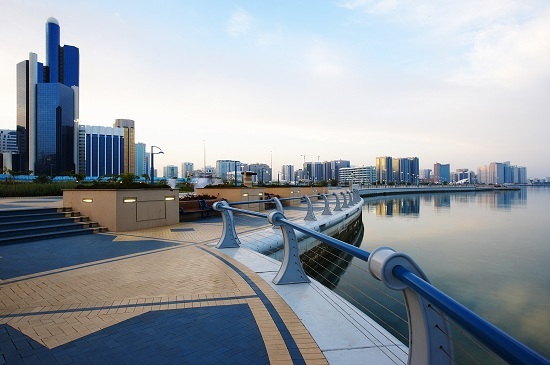 Abu Dhabi’s famous waterfront features elegant pathways awash with walkers, joggers and cyclists. The Corniche is 6.4km long and provides a fantastic viewpoint of the surrounding architecture. There are numerous green spaces dotted along the path that are home to restaurants and cafes serving international foods, or if you’d prefer you could find a shady spot here and have a picnic. The Corniche comes to life later on in the day as it seems the whole of Abu Dhabi flocks here for an evening walk. 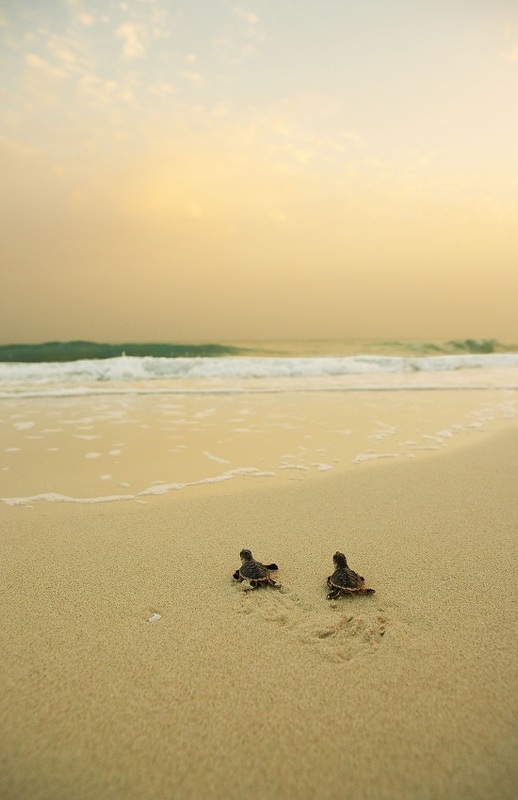 Saadiyat Island used to be dubbed ‘the island of happiness’ by locals. It was once seen as a popular weekend destination for the local folk, but recently it has seen major development and is quickly recreating itself as a cultural centre. A $28 billion development has seen branches of the Guggenheim and Louvre museums constructed on the island. Hop on a boat and take the short trip over for your art fill. An Arab Souk is another term for an Arab market. Images of colour, mazes of narrow streets and continuous sounds of bartering cloak the marketplace. Arguably the most famous ofAbu Dhabi’s souks is the Madinat Zayed Gold Souk. Shift yourself from gleaming stall to glistening stand and try and score yourself a bargain. The price-haggling and general interaction is a cultural gem in itself. The world’s sixth largest mosque is a temple of titanic proportions. As the country’s grand mosque it acts as the key place of worship and can often be visited by more than 40,000 people during Eid prayers. The mosque is a beautiful tone of white and was constructed with some of the world’s finest materials, such as Italian marble, semiprecious stones and crystals. Inside it boasts the largest Persian carpet in the world, measuring at 5,627 sq m and weighing a whopping 35 tonnes! The best time to photograph the mosque is during sunset when the light gracefully glows off of the white exterior. The Heritage Village perfectly depicts the cultural life of this Middle Eastern city. Whilst it is easy to feel at home in Abu Dhabi amongst various Western influences, the Heritage Village helps to reinforce that the city is enveloped by unique cultural and historical ideals. A recreated Bedouin village, complete with goat-hair tents, a souk and a mosque, represents Abu Dhabi’s former life. A visit to Abu Dhabi wouldn’t be complete without a trip into the surrounding desert. The sight of some of the world’s tallest sand dunes backed by a bright blue sky is one you’ll never forget. But messing about on the sand dunes is really what you’re here for. Grab a sand-board or sledge and surf those dunes! You can also take a desert safari and explore further afield, and of course you have to engage in that other tourist activity that Abu Dhabi visitors love to do – camel-riding! The palace is Abu Dhabi’s oldest building, dating back to 1761. It acted as the residence to the ruling family until 1966. It is a stone building that has been painted white and resembles a fort. Indeed it began life as a round watchtower that was used to defend the single freshwater well found on Abu Dhabi Island. When it was expanded into a small fort in 1793 it then became home to the ruling Sheikh. A Dhow is a traditional vessel that was operated by islanders on the waters of the Gulf. Today you can enjoy a cruise alongside the Corniche in one of these boats. Soak up the views of the Abu Dhabi skyline whilst tucking into a delicious seafood dinner. There is often entertainment on board in the shape of traditional dance and theatre performances - a great way to enjoy a relaxing evening. Venture to the Al Raha Beach Hotel where you can hire all kinds of water-based transport. Jump in a kayak and enjoy the scenery from a variety of new angles. If you’re feeling a little more adventurous you can hire a jet ski for a few hours. This should be enough time to do a lap of the entire island. On your way round you may be lucky enough to catch a stand of flamingos near the Eastern mangroves. 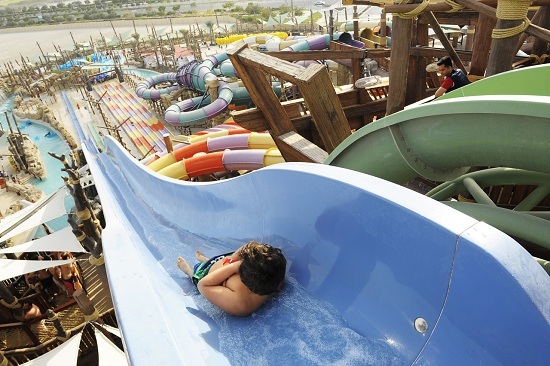 If you're looking for man-made water fun then head to Yas Waterworld for a day on the slides. Do you have any other suggestions for things to do in Abu Dhabi? If you'd like to visit Abu Dhabi, take a look at our holidays from just £459 including return flights with Etihad. Discover more about Abu Dhabi here.